I'm really excited to share about Shining Light International with you today! Hope Spoken was so blessed to have them as a sponsor for our event this year and I couldn't love their mission more. They focus on education, training and development for the oppressed in Northern Pakistan. They are truly changing lives through programs like Shining Light Academy, Life Stitch Manufacturing Facility and Remote Village Development. Below are ways you can get involved to make a difference! "Shining Light International exists to empower oppressed communities in Northern Pakistan by meeting practical needs and offering hope for a brighter future. We believe that illiteracy, poverty, abuse and injustice all contribute to the oppression of people that keep them in a world of darkness without hope. 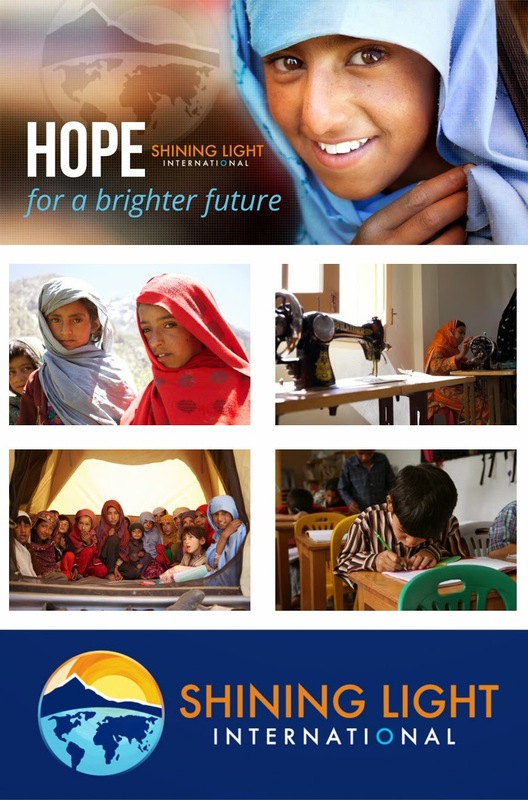 Shining Light provides help and hope by focusing on high impact education, women’s vocational training and community development initiatives that transform entire communities in Northern Pakistan. We envision a world where light dispels darkness, hope overcomes despair, help empowers the helpless and prosperity replaces poverty making a much brighter future for many. - Donate to the programs of SLI that most resonate with your heart here. - Join the Ray of Hope Club by giving as little as $10 per month. 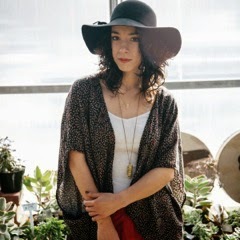 - Host a Scarf Party with your friends. You can involve your friends by talking about girls’ education around the world and shop with a purpose! More details here. Hear more of our story here and connect with us on Facebook, Instagram & Twitter.